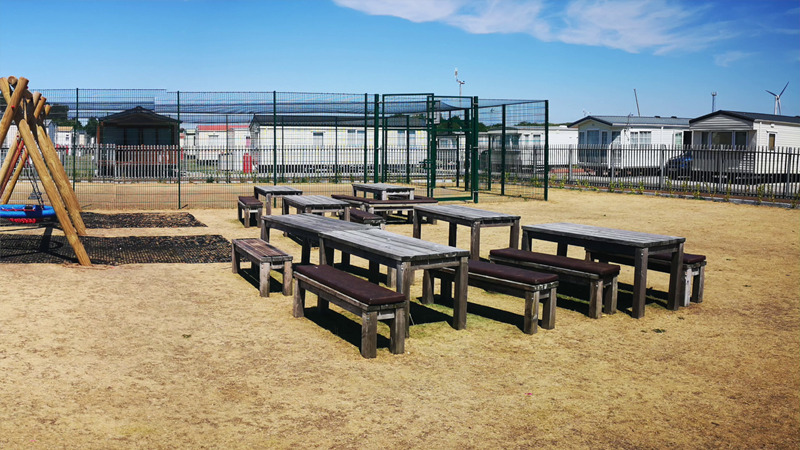 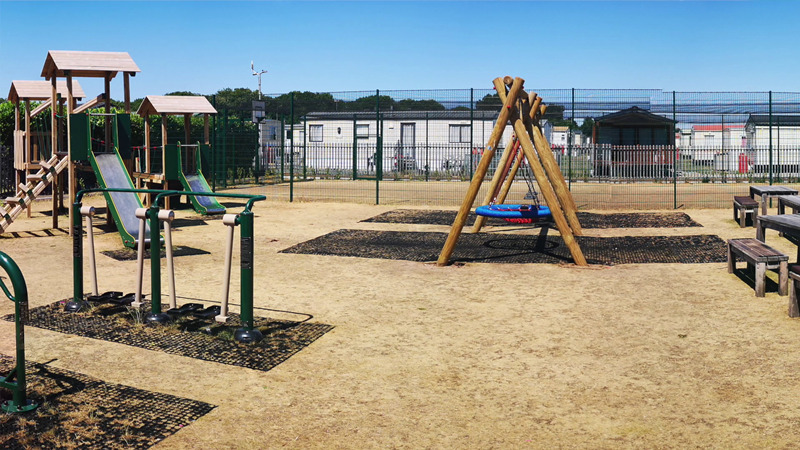 Broadwater Holiday Park located in Fleetwood offers a host of facilities, yet small enough to retain a personal, friendly feel. 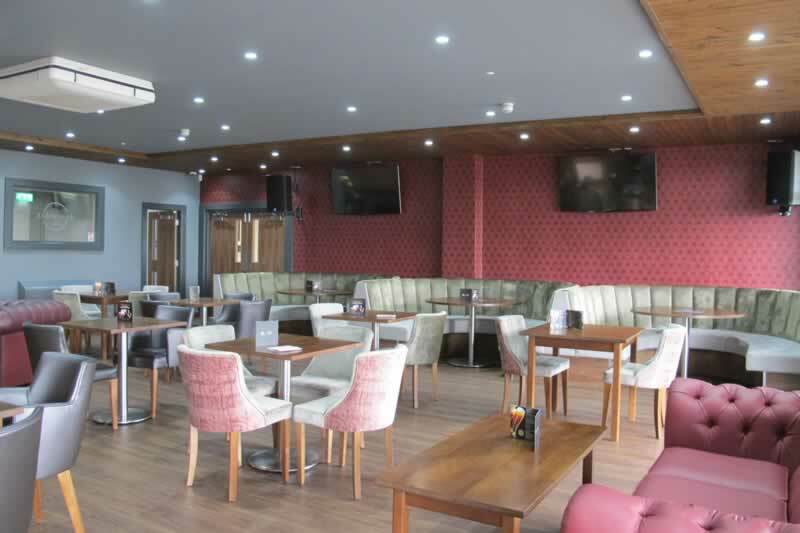 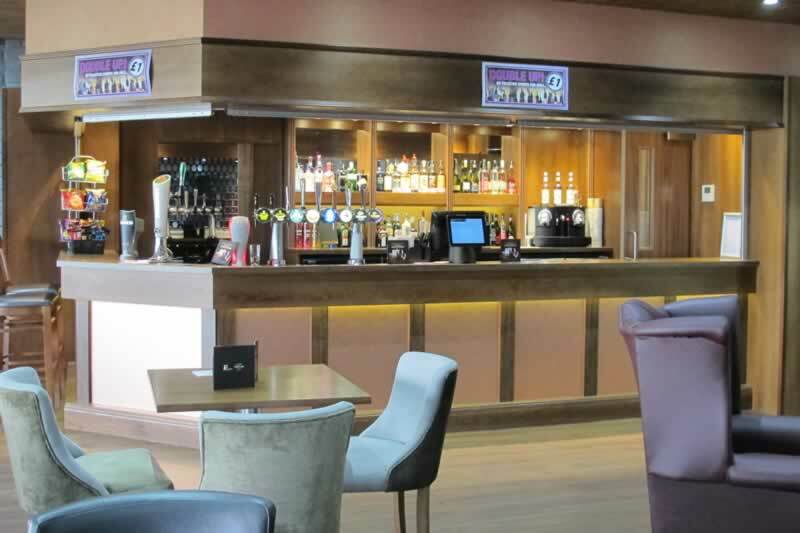 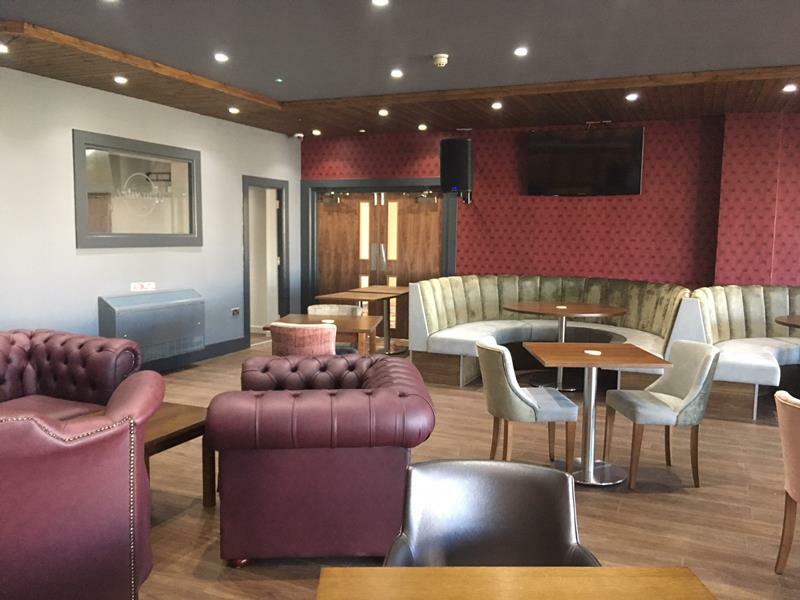 New for 2018 was The Ashworth Bar, a lounge area for the latest sports and news. 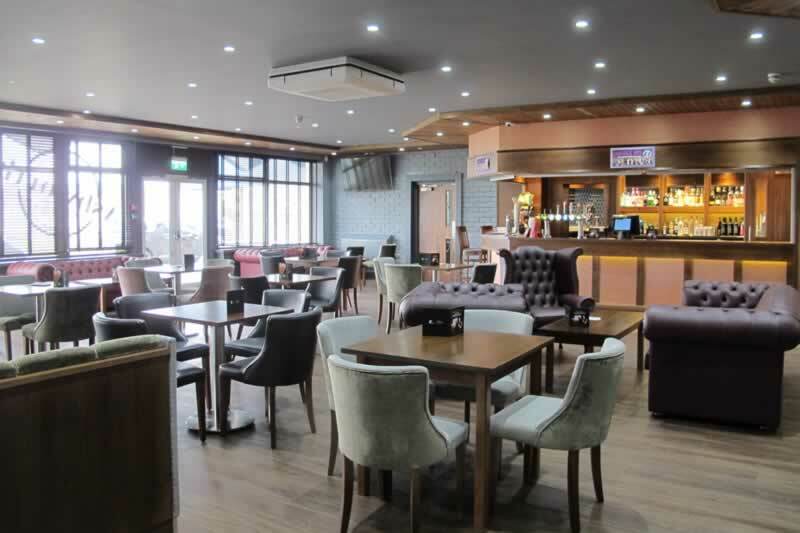 For all your little essentials during your visit with us at Broadwater. 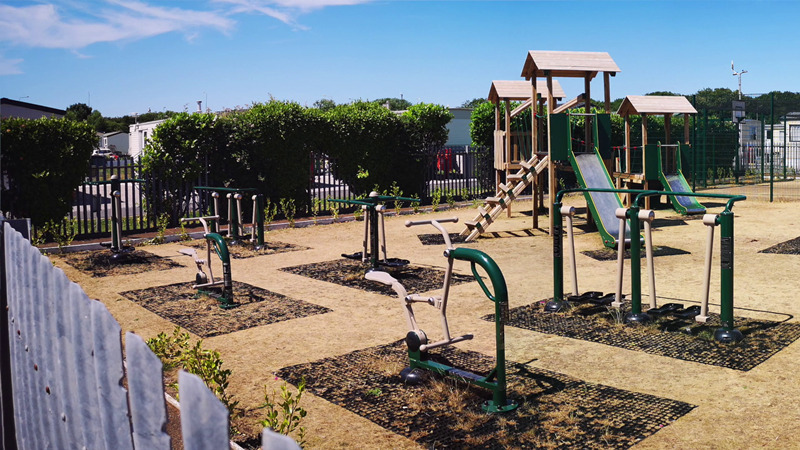 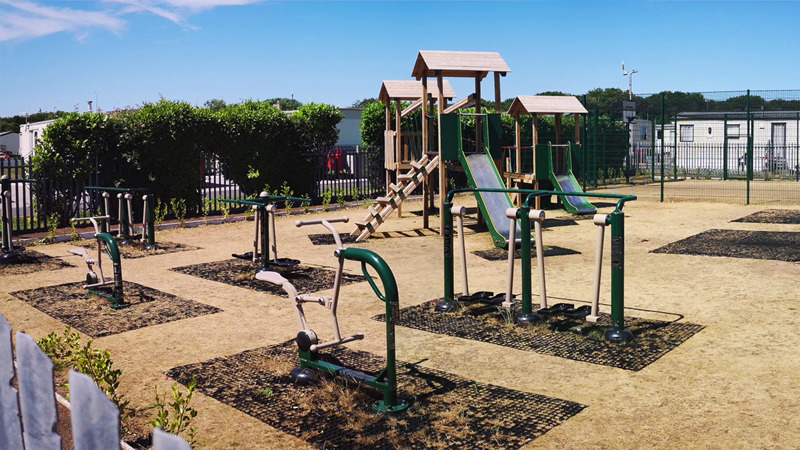 Our newly refurbished play area is perfect to entertain children of all ages! 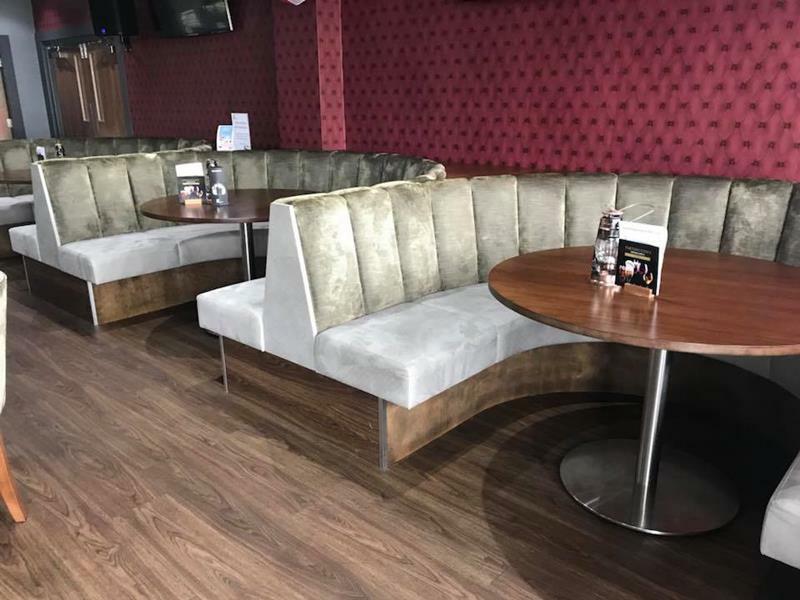 The newly refurbished main club room and family room offers the perfect destination for the latest entertainment, exciting activities and lots of fun with our Dinom8's. 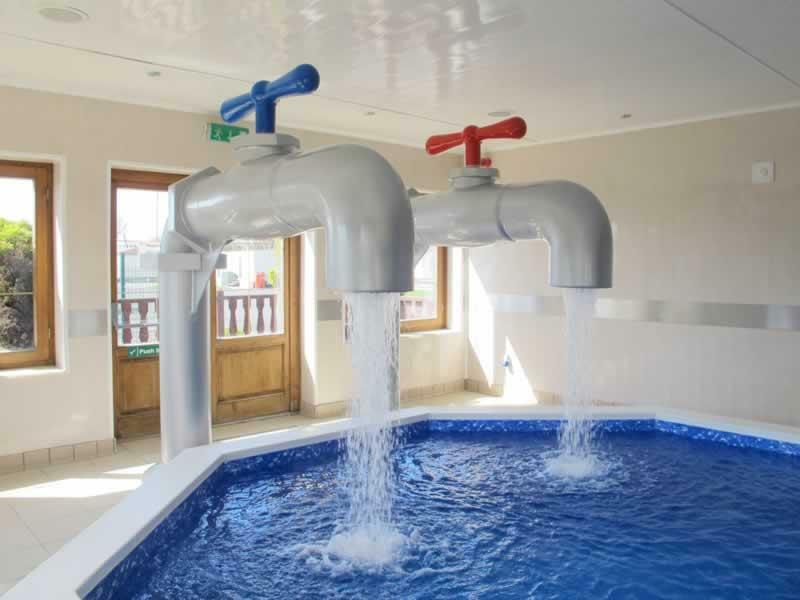 Our heated plunge pool also includes a sauna and spa.